Board members | Making a positive difference! Enda is the General Manager of the Ramada Plaza. He has been involved with several groups within Southport and the region. He chairs the Business Tourism Steering Group in Southport aimed at promoting conferences in Southport. 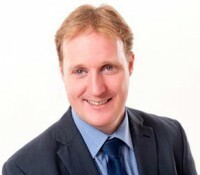 Enda also sits on the Board for England’s Golf Coast which is a private sector led group promoting golf in the region. He is also on the Southport BID development group currently looking to gain a yes vote for the initiative in Southport. Lisa was born in Southport & is the Managing Director of GModels & Casting Agency. 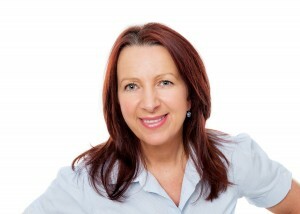 Lisa is a keen networker & has worked on many large events within our region. Lisa is a mother of one & enjoys spending time with her family. Dave Duffy has been a Trustee and board member of the Community Link Foundation since 2014 and brings a wealth of experience from the business sector. He is Sales Director of Woodbank Office Solutions and is responsible for all aspects of sales and overall strategies for the growth of the business. 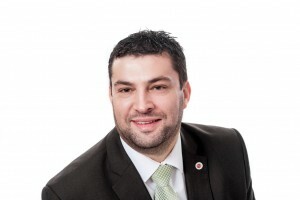 Dave is also a Director Consultant with BNI Merseyside and has been an active member since October 2011. This experience has helped him gain a valuable network of business and support contacts. Hobbies include Watching LFC, Reading & Spending time with his family. Dave is married and has two daughters. 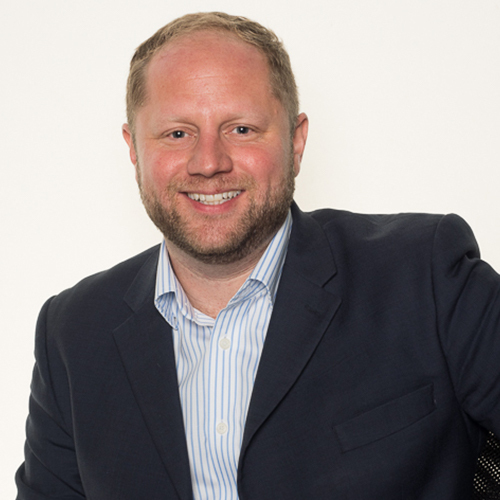 Will is Vice President EMEA for Cintra- a global Oracle and AWS partner that specializes in an enterprise architecture led approach to designing, building and running Oracle architectures. Previously to this Will was with Oracle Corporation for 10 years where he managed some of Oracle’s largest global accounts. Will brings his experience of the corporate world to assist CLF as it continues to reach and help more local people. Will’s interests are Golf, tennis and trying to keep up with his kids. Will is the UK Sales Director for Cintra – a global Oracle partner that specializes in an enterprise architecture led approach to designing, building and running Oracle architectures. Previously to this Will was with Oracle Corporation for 10 years where he managed some of Oracle’s largest global accounts. I am presently enjoying my career as Bank Manager for Royal Bank Of Scotland, Southport and Birkdale Branch. Over the past couple of years I have successfully supported Clatterbridge Cancer Charity by raising £11,328 and also supported Queenscourt Hospice, Southport. I have a great passion for supporting those who need it and am delighted to be a board member of Community Link Foundation. I enjoy going the gym and walking my little dog on Formby beach with the rest of my leisure time having fun with my partner and daughters. Cheryl is the Managing Director of Tienne Jewellers based on Chapel Street, Southport specialising in branded jewellery, engagement and wedding rings. Cheryl moved to live in Southport in 2011 and joined the Board in August 2014 wanting to give something back to the community that has supported her business so well. In her spare time she enjoys family time, golf, eating out and travel. 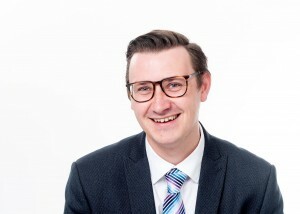 Joel Thompson is a director of Lynn Thompson Lettings, a Southport based family run company. Who focus on residential property lettings throughout the North West. He has joined Community Link Foundation to help people in the area he has grown up in, as he is passionate about Southport. In his spare time he enjoys eating at every restaurant possible and travelling. 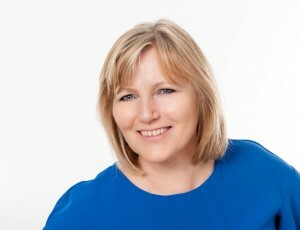 Carolyn is a Director Consultant / Regional Administration for BNI Manchester and also Client Manager for Company DNA. 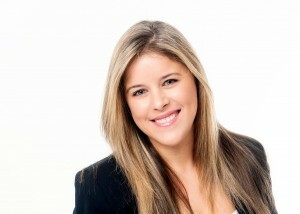 Most of her time is spent helping clients and members to be more successful and to increase their business. She brings to the board a wealth of experience from her former roles as Fundraising Manager for local charity Queenscourt Hospice and also as Events Manager for Sefton MBC Tourism. 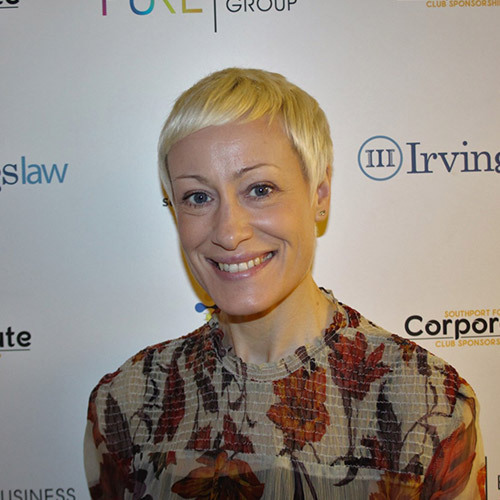 This experience has helped her to gain a valuable network of business and support contacts. Her leisure time is spent going to the gym, singing in a choir, playing tennis, supporting Liverpool Football Club, walking and spending time with her family. Carolyn was delighted to be asked to be involved in CLF as she is passionate about the area she lives in and loves helping the local community. Natalie Atkinson CEO Southport Football Club. Natalie started at Southport Football Club, January 2018 moving from another football Club in the National League; Curzon Ashton FC. Natalie is really keen to use the brand of the football club to help within the community and enrich peoples lives through the power of football. 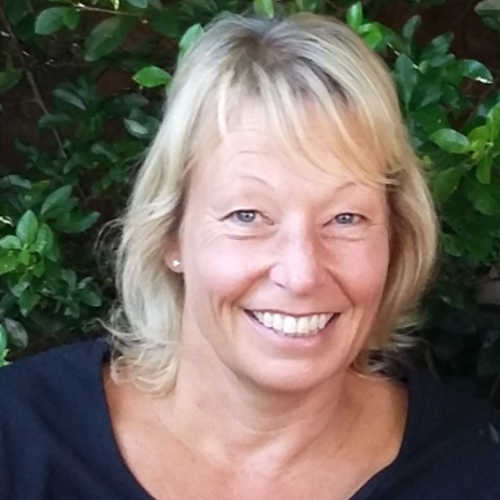 Natalie is a keen runner and triathlete and currently nurturing a young talented swimmer…her daughter! 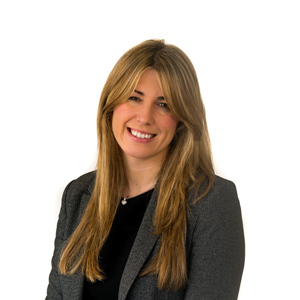 Kerry is a Solicitor working for a local company, Birchall Blackurn Law, Churchtown. Kerry has been a Trustee and board member of the Community Link Foundation since September 2017. Kerry is committed to helping the Community Link Foundation achieve its aim of making a positive difference to the community. Kerry finds her role extremely rewarding and enjoys being involved in the local community. In her spare time, Kerry enjoys keeping fit and challenging her fitness. Kerry has taken part in many challenges such as tough mudder, the great north run, no ego challenge, total warrior and a bike ride from Manchester to Blackpool. This allows Kerry to enjoy her other passion; baking! Kerry also enjoys spending time with her nieces and nephews.